Throughout his career, Caffey has adopted a highly relational approach to build win-win opportunities for companies like Schlitterbahn, Ogden Entertainment, Wet ’n Wild Waterparks, Raging Waters Waterparks, EPR Properties, and numerous other iconic global attractions and recreationbased assets. Maintaining and building new and existing networks within the attractions industry offers a unique insight and aptitude into best practices for revenue growth and organizational engagement. 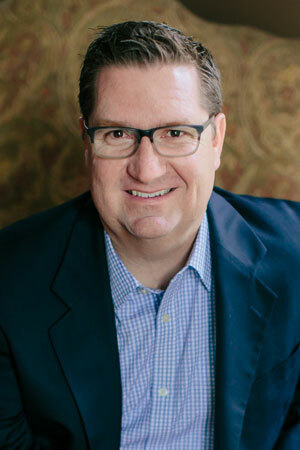 Serving on the Orlando K-Life Board (Kanakuk Camps’ regional youth ministry), and having recently served on the Board of Directors for IAAPA keeps Caffey connected to the community, and the industry he serves. He is married with three boys, and enjoys skiing, music, and living out his faith.